This camp offers two programs: Pathfinder Therapy (ages 4-8) and Trailblazer (ages 8-12). Located in Girdwood, AK, each program costs $2,700 for the five days. Additional funding resources are available. This camp has four programs: before- and after-school programs, summer programs (day camp and overnight camp), community Centers, and rural program, serving remote communities around the state. Each program has a different cost; please click on the links to find more information. Scholarships are also offered. This camp is for individuals who experience developmental disabilities or those who need partial/minimal assistance and function well in a group setting. 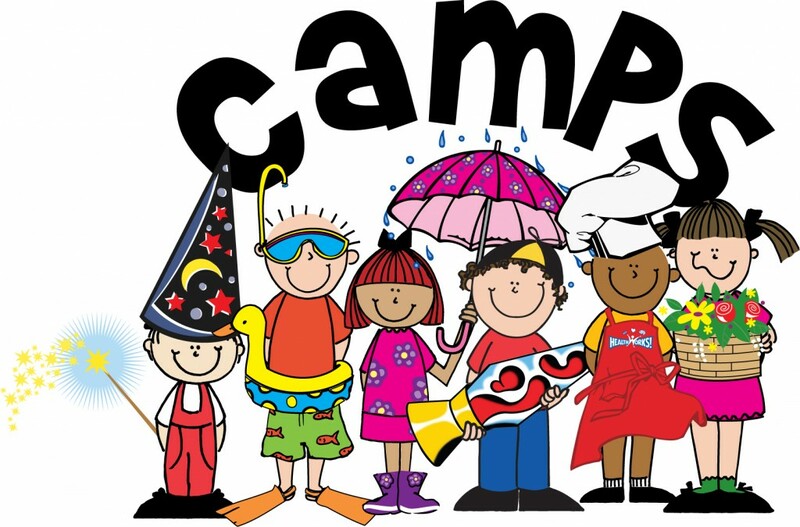 Campers are required to bring their own support staff (at no charge), if needed. This camp is for older individuals and adults who experience disabilities that want a camp of their own. This camp will be structured to the activities elected by the members. Camp Abilities is a week-long developmental sports camp for blind and visually impaired youth. Sports include beep baseball, goalball, track and field, swimming, track and field, tandem biking, archery, talent show and more. Alaska Diabetes Camp at Camp K on Kenai Lake provides one of Alaska's most rustic and natural settings where campers can explore the wild world around them, develop outdoor skills, make new friends and have a good time. Each day is full of creative and challenging outdoor activities, while evenings are spent gathered around the campfire sharing songs, stories and good times. Medical professionals and Camp Fire personnel work as a team to provide informal diabetes management tips. Campers learn how to manage their disease and will gain experience in a fun, positive learning environment. Camp Erin is a weekend camp offered at no charge for children and teens who have experienced the death of someone close to them. Camp Erin combines traditional, fun camp activities with grief education and emotional support, facilitated by grief professionals and trained volunteers. The Peninsula Puffers Asthma Camp is a one-week program held at Camp K in Cooper Landing. Our campers enjoy traditional camp activities like boating, archery and crafts with Camp K while also participating in daily asthma and allergy education. Peninsula Puffers has a team of onsite physicians, nurses and RT's to care for the campers as well as provide top notch education. Peninsula Puffers if for kids with asthma and the majority of our campers also have food allergies.